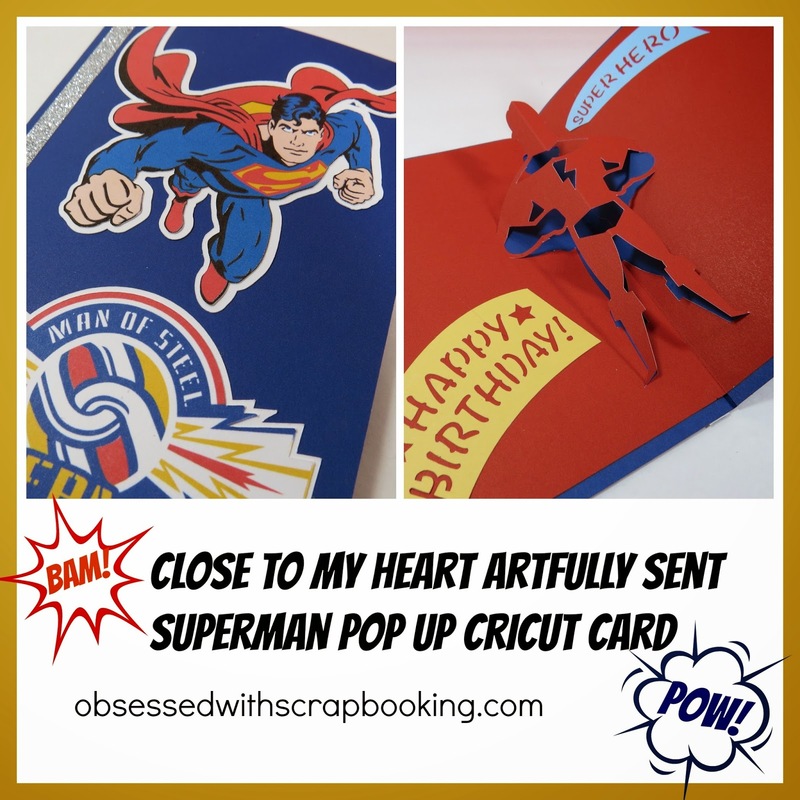 I love anything super hero-ish and so when I saw this popup card on the Close to My Heart Artfully Sent Cricut Cartridge Bundle, I had to make it! 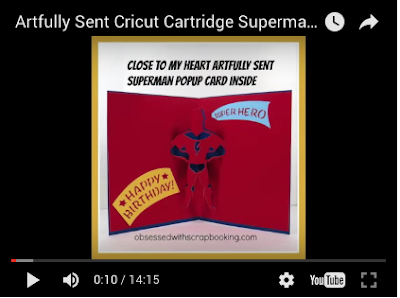 Don't you just love the inside? 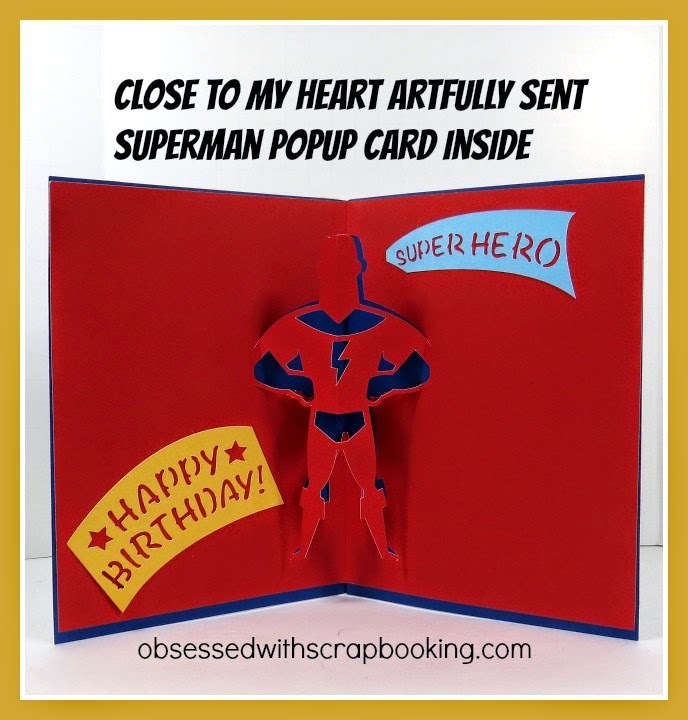 I have a video below showing how to fold this card to make the popup! 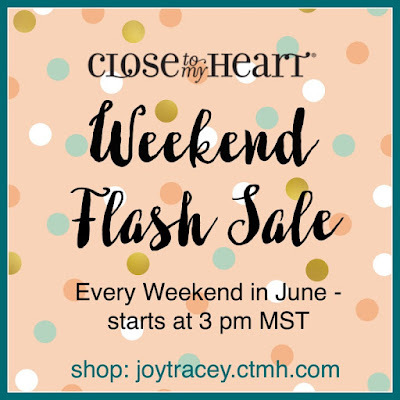 Last Day for this Weekend's Flash Sale! 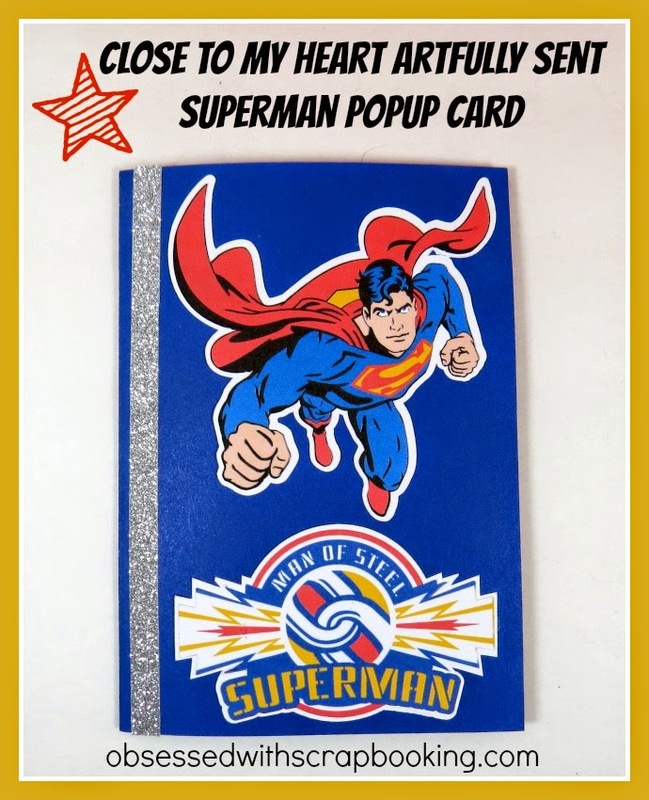 Check out all the goodies HERE! 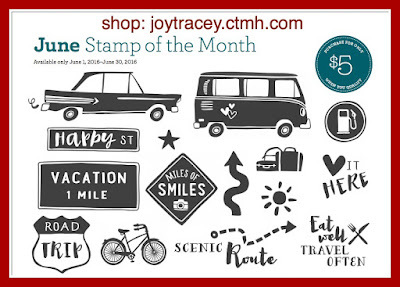 Some great deals to be found! There are a variety of price points. 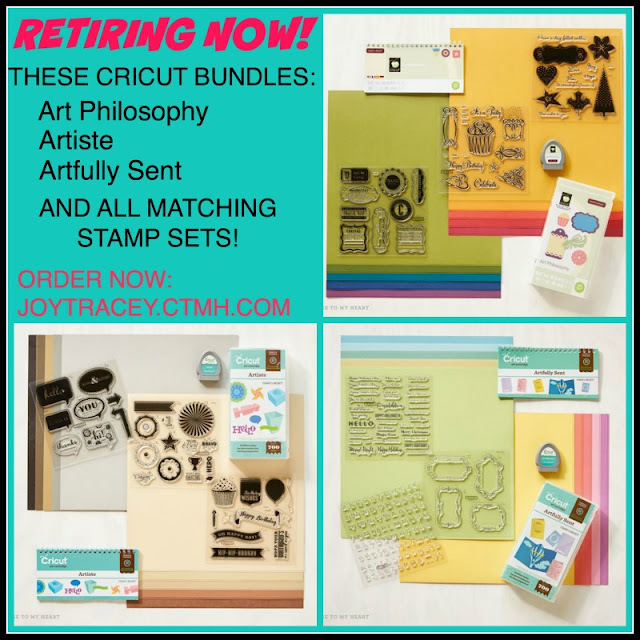 There are TWO retired thin cut bundles! WHOOP!